There is an “urgent need” for the government of Syrian President Bashar al-Assad to stop violating the ceasefire in Syria, US Secretary of State John Kerry said on Friday, and called on Russia to help, the US State Department said. The United States expected Russia to urge the regime to comply with the cessation and that we would work with the opposition to do the same. 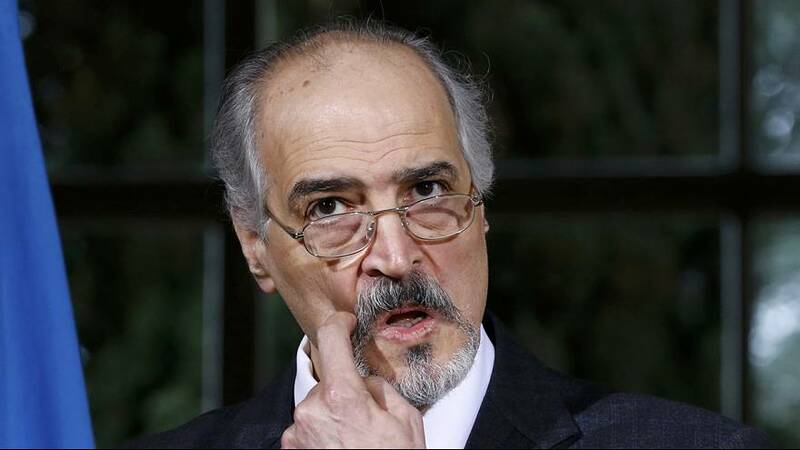 The chief Syrian government negotiator Bashar Ja’afari said a meeting with the UN special envoy Staffan de Mistura focused on submitting changes to a UN document issued in the previous round. “The special envoy and his team will take advantage of the upcoming weekend to study our paper in-depth, which will then allow him to submit it to the other groups and come back to us on Monday with his position concerning these amendments,” said Ja’afari. The UN special envoy has said a political transition would be the main focus of the current round of talks. Euronews correspondent Faiza Garah is in Geneva. “Bashar Al Assad’s future is the main sticking point amongst the Syrian negotiators in Geneva. The opposition want the departure of Assad, the regime’s delegation considers that the exit of Assad is a red line and it is an issue that can only be decided by elections,” said Garah.